I am starting to feel like we are having zucchini and squash coming out of our ears! I don’t stress about this though because these are some of my favorite summer veggies. 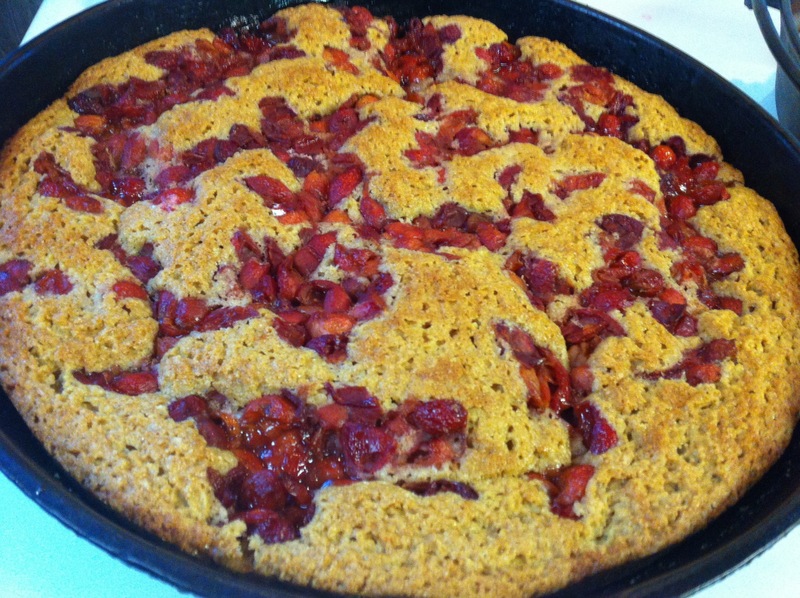 They are not only good for grilling and stir-frying, but also make an awesome bread! 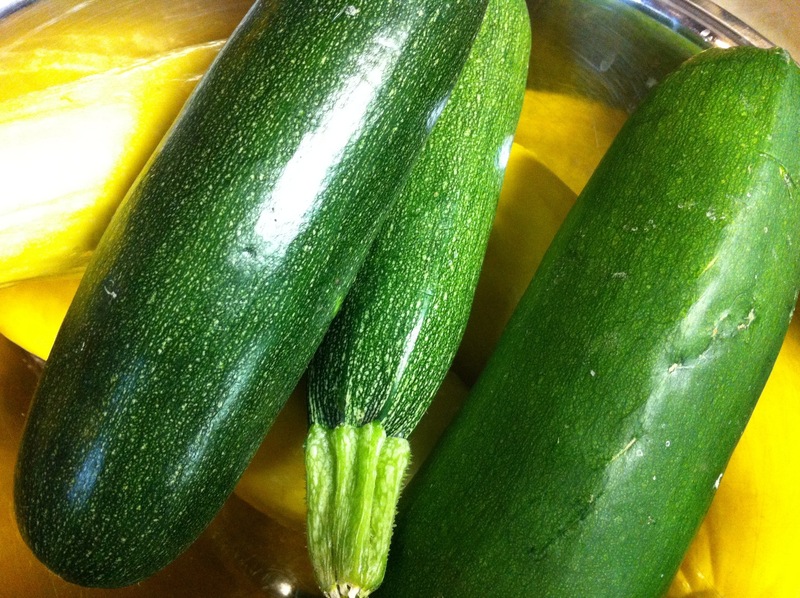 When we have more than we can use before they start to go bad, I simply grate and freeze the zucchini and squash in 2 cup quantities and freeze in quart size freezer bags. 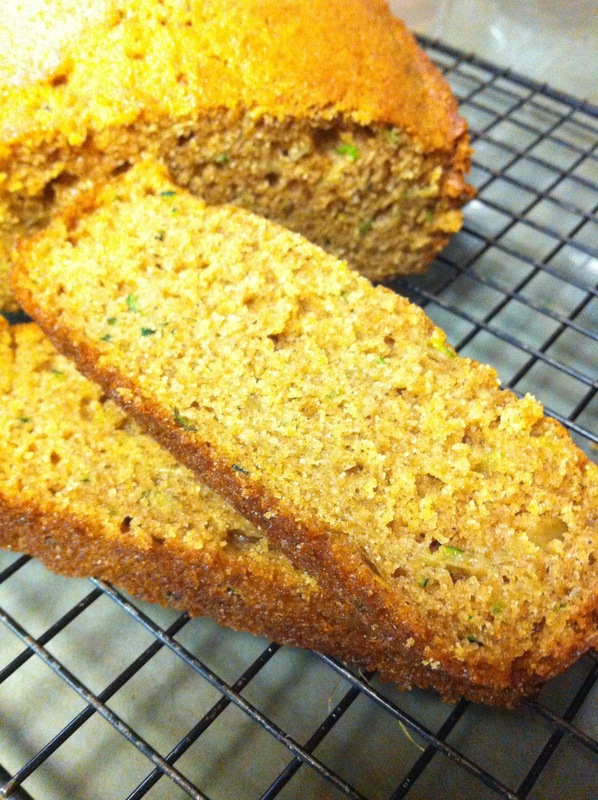 It makes having zucchini bread in the winter months a breeze! 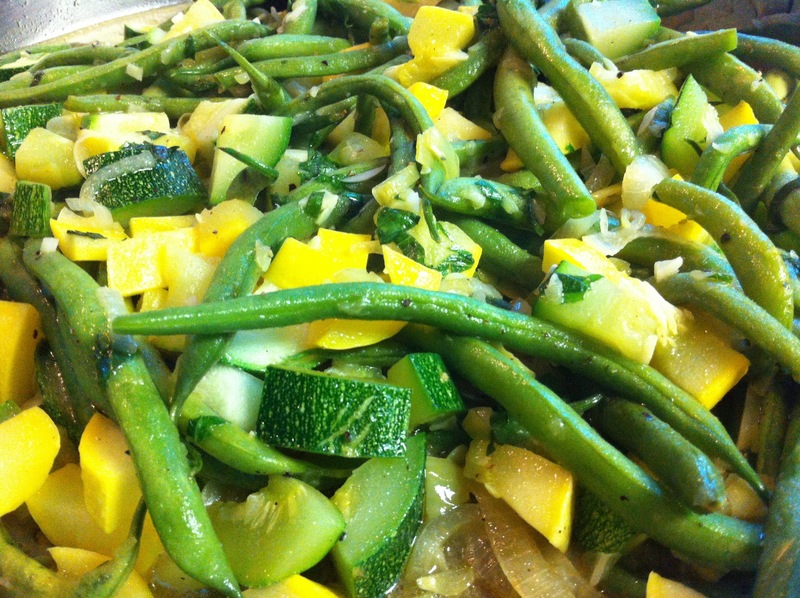 If you notice, I am using the terms zucchini and squash. Either work for making this bread, or a mixture if you feel like it. 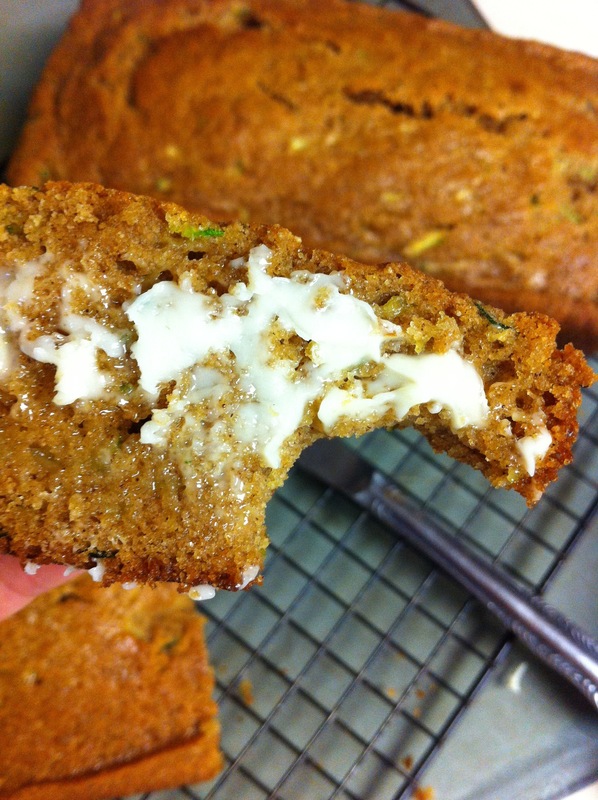 Zucchini bread has a better sound to it than squash bread. 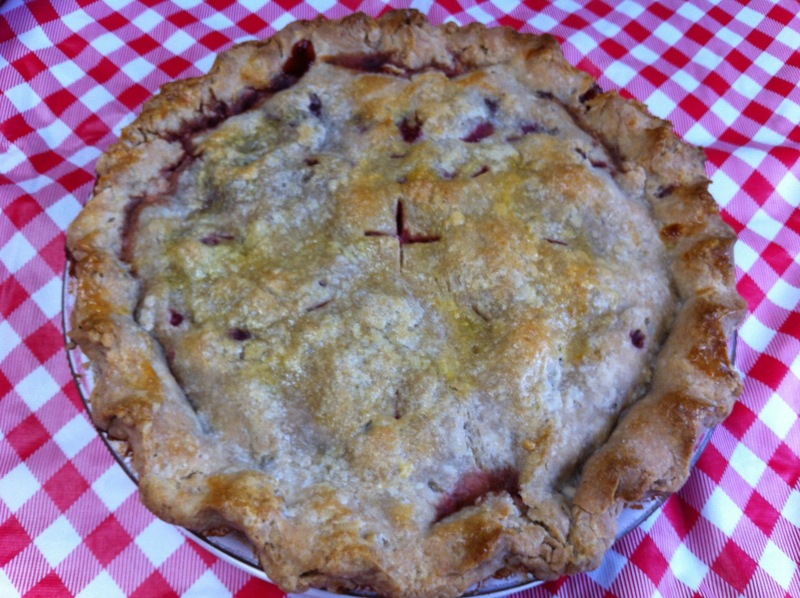 Either way, this is a delightful treat that I look forward to making when we are blessed to have these summer veggies on hand. Making these loaves with whole wheat flour makes it even heartier and healthier and I have no problem serving these for breakfast or for snacks. 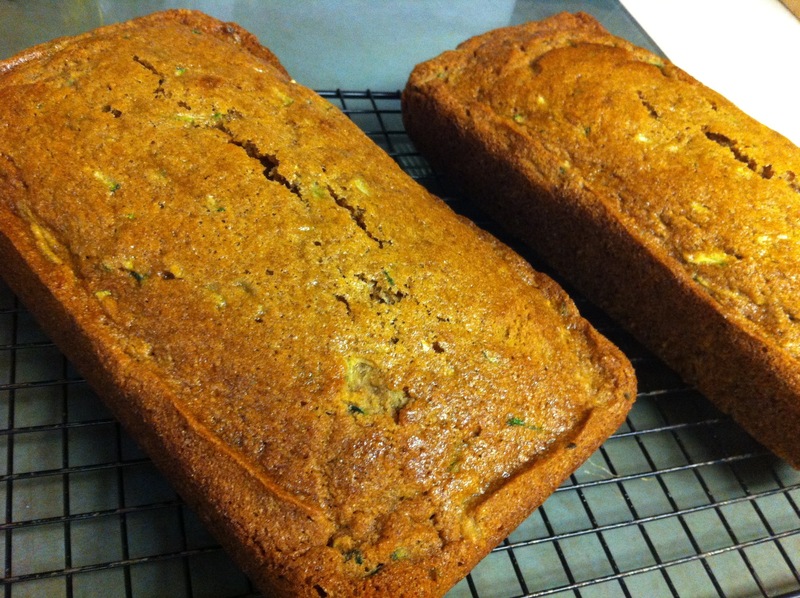 I hope you enjoy this moist, healthy and delicious recipe of whole wheat zucchini bread as much as my family does. -Shelley. 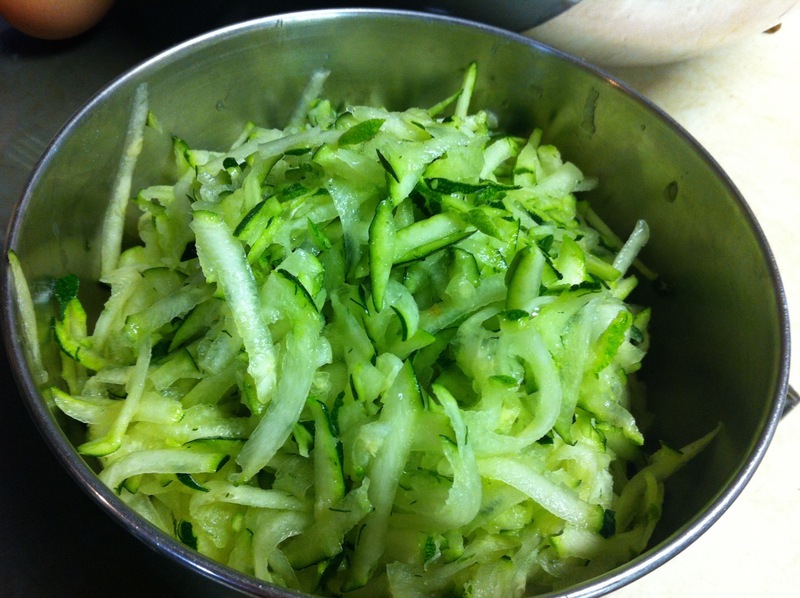 Start off by grating the zucchini and then set aside. 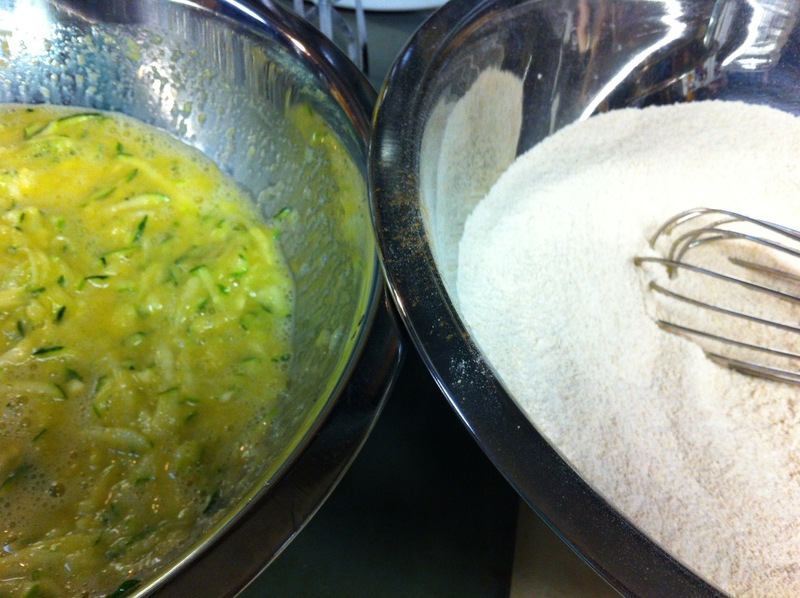 Whisk together flour, sugar, salt, baking soda, baking powder and cinnamon in a mixing bowl. In another mixing bowl whisk together eggs, oil/applesauce and vanilla. 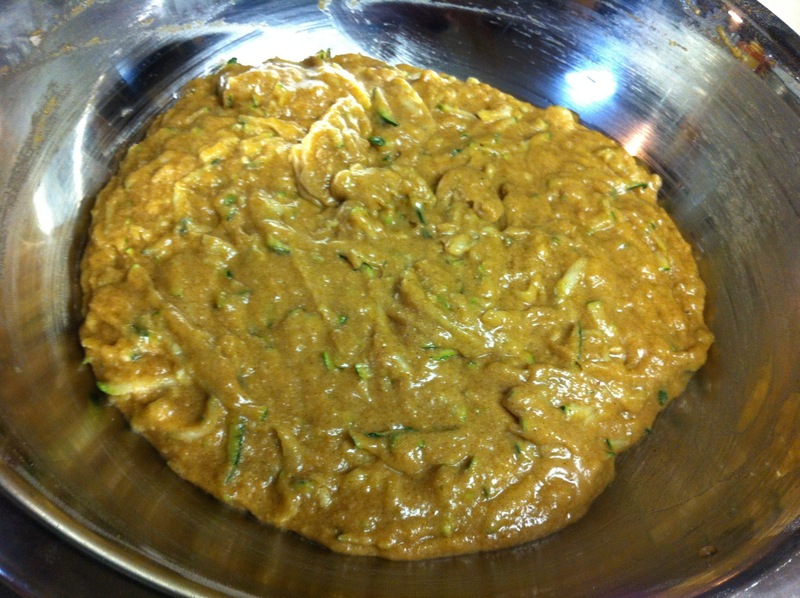 Add grated zucchini and stir well. Add dry mixture into the liquid mixture bowl and mix well. 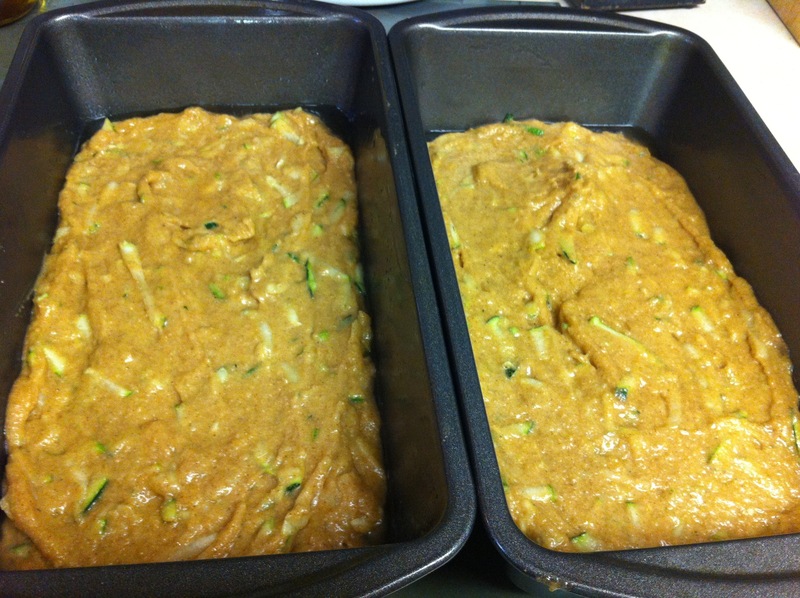 Divide batter in 2 greased loaf pans. 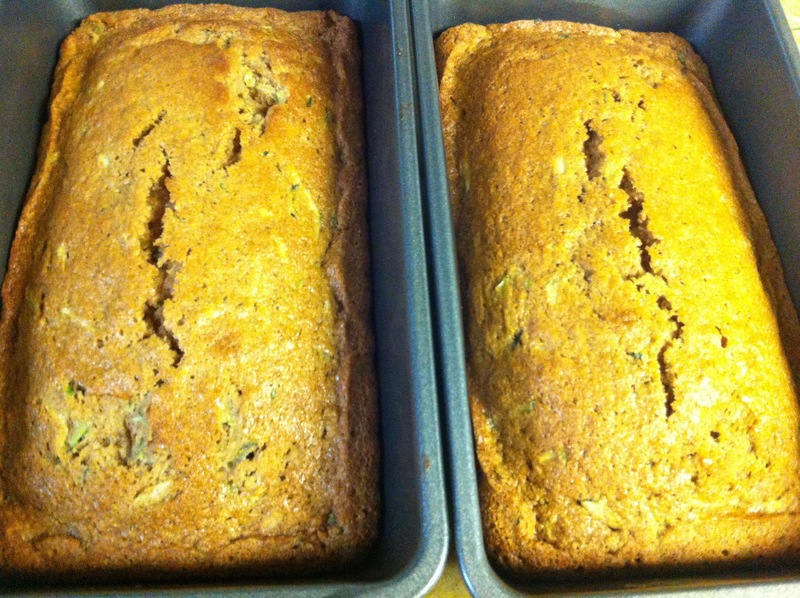 Bake at 350 degrees for 45-50 minutes or until toothpick inserted in the center of the loaf comes out clean. Let me know how you like it Meeka. I might be making more tomorrow as well!